The latest version of Google’s photo sharing and storage service “Google Photos 4.8” that reached Android smartphones recently is expected to get more features like automatically suggested sharing among others, media reported. “The company refers to this feature as ‘Peoplekit’ in a code spotted in a teardown and it shows that it uses your interaction with the app in order to suggest sharing,” Android Headline reported on Thursday. 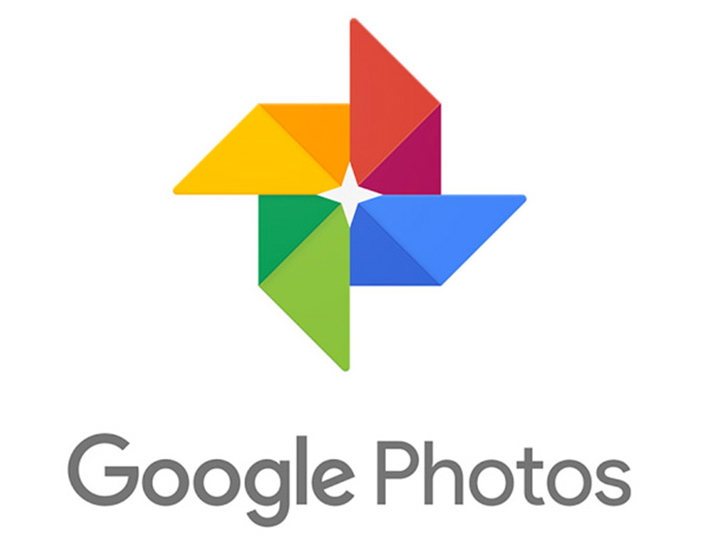 “The company’s PhotoScan app is already there, but the code suggests that more such links are coming as it is closely related to ‘Google Photos’, considering it’s an image editing app,” the report added. As part of the new features for “Google Photos” suggested by the code teardown, cropping could also become a part of the app in case a particular photo needs to be cropped, or if Google’s Artificial Intelligence (AI) thinks so. The tech giant rolled out plenty of updates to “Google Photos” in 2018 that included a new coat of paint to the app and “Live Albums” that allows users to automatically update photos of a specific person or pet using the company’s facial recognition technology powered by Google Assistant.